Kinsman’s KGC8665 ABS G Banjo Case provides the ultimate protection for your G shaped banjo, with its durable design protecting against and knocks or bumps that may occur during transportation. 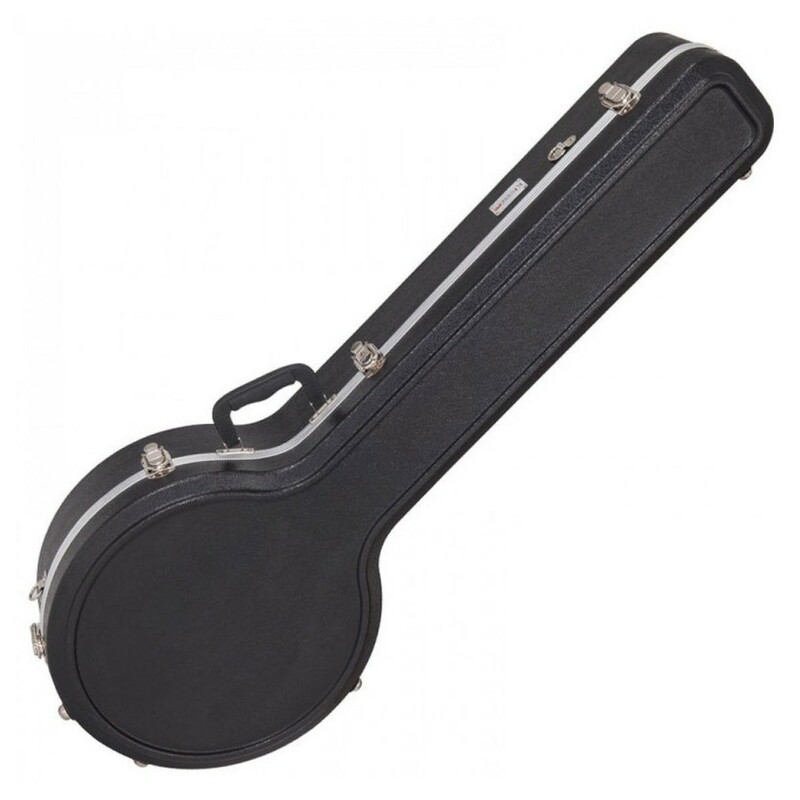 The robust Kinsman case is moulded to snugly fit the banjo, keeping it secured in one position to prevent any scratches and ensure that your instrument is ready to use when needed. An interior storage compartment keeps an of your accessories close at hand, making the Kinsman ABS G Banjo Case a must have for any musician wanting to keep their instrument protected. 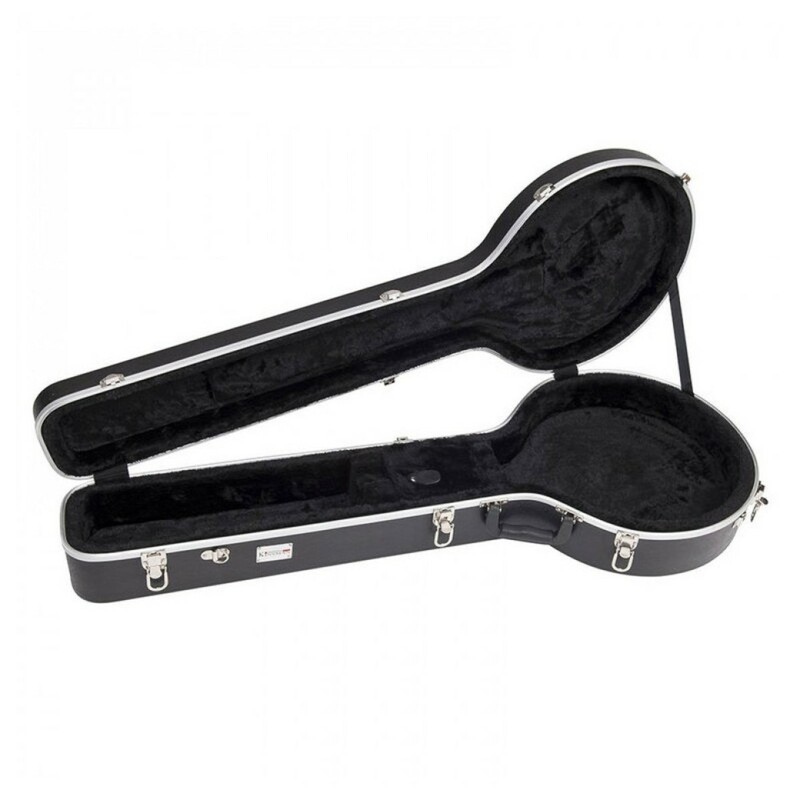 Kinsman design their ABS cases to provide the ideal combination of protection, strength, and security, keeping your instrument safe and ready to use when needed. The lightweight and robust design ensures there is no extreme weight added to carry, and the precision moulded case exact compartment fit for each specific type of instrument. With Kinsman’s stylish design, plush interior and snug fit aluminium valances, the Kinsman ABS cases are the ultimate protection for your instrument.